Spring barley varieties that have a better tillering ability could be linked to higher yields, helping to explain why many of the newer varieties are offering such increases in yield, says Ron Granger of Limagrain UK. 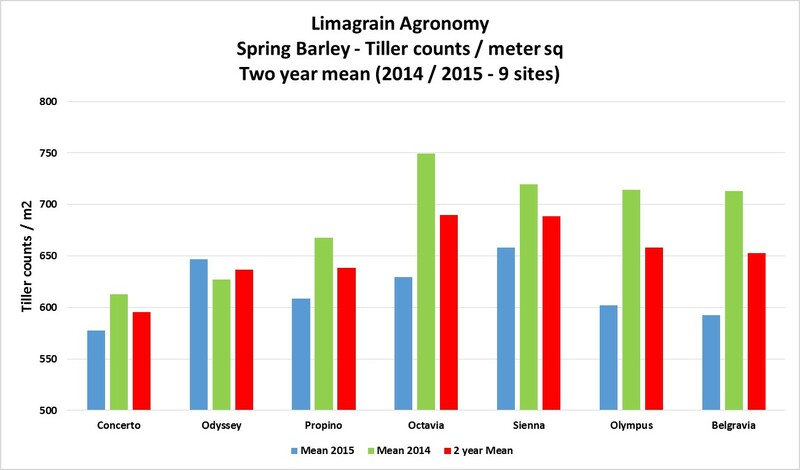 “Limagrain has been monitoring the tillering capacity of spring barley lines over many years, and it is quite evident that many of the newer varieties appear to be producing higher tiller counts. Limagrain trials data shows that an additional application of nitrogen can be helpful if plant counts and tiller numbers are low, to increase both tiller number and more importantly tiller survival. 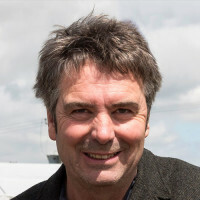 “The data from our on-going Scottish trials suggests that the standard nitrogen application rate of 120 – 150kg/ha is the optimum requirement for yield versus grain nitrogen content, ” says Mr Granger. Mr Granger points out that growers need to know what market they are aiming for regarding the choice of spring barley variety as pushing for yield has to be weighed up with the grain nitrogen content requirement requested by the end user . 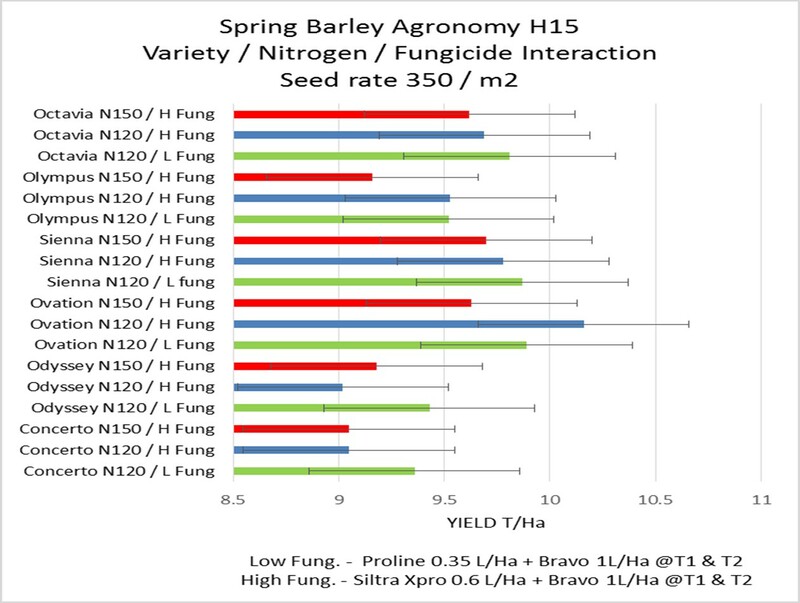 “In addition to nitrogen, applications of sulphur and manganese are very beneficial in the early stages of plant growth in spring barley,” he adds. Fungicide programmes need to be flexible depending on disease pressure during the growing season, he says.